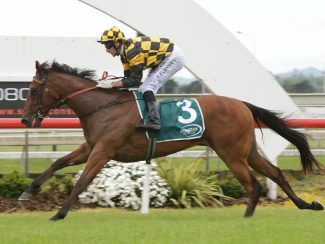 Promising two-year-old filly Bavella destroyed her rivals in the Listed Splice Construction Stakes (1100m). 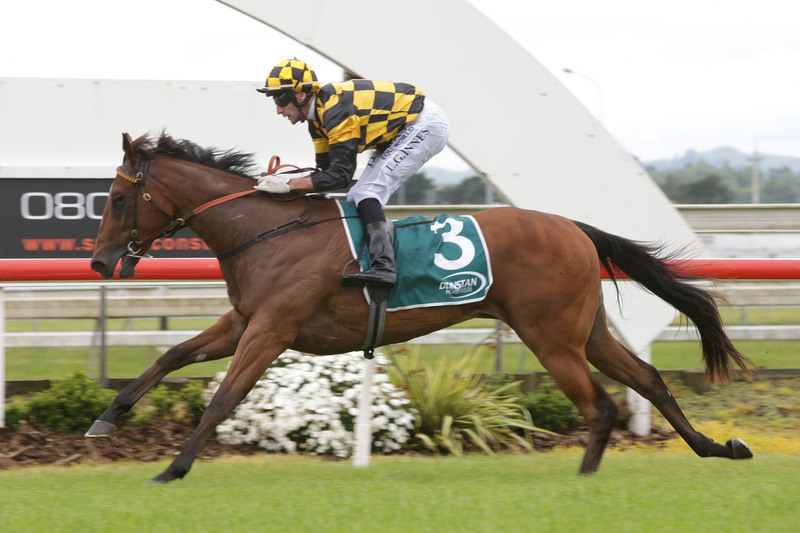 The Snitzel youngster had impressed when winning on debut at Ellerslie last month and was installed a warm favourite for the event. Bred and raced by Cambridge Stud owner Brendan Lindsay and his wife Jo, Bavella is a daughter of useful Zabeel mare Zonza who numbered a win at Group Three level at Caulfield amongst her five career victories. “It’s pretty exciting as I think she’s pretty special,” Brendan Lindsay said. “She might go in the paddock now and have a little break as she has done enough. “It is so exciting although you try not to get ahead of yourself. “We’ve now got black-type for her and black-type for the mare we’ve got at home. “The mare (Zonza) is in foal to Almanzor, our new stallion, so it’s exciting times for Jo and I.